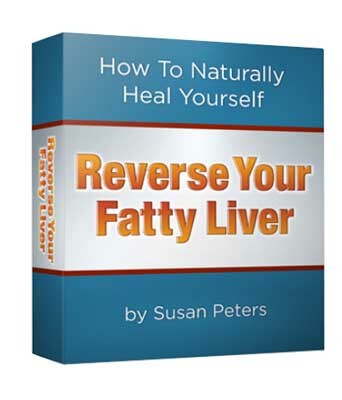 Reverse Your Fatty Liver Review (2019) - Do It At Home? Reverse Your Fatty Liver is sold as a downloadable ebook in the PDF format, though it is optionally available as a print book. The PDF version can be downloaded immediately after purchase, and you won’t have to wait for delivery via mail. PDF files can be read on any computer device, from desktop computers to smart phones. That makes them both easy to read and portable. You can also print them out if you’d rather read good, old-fashioned print on paper. 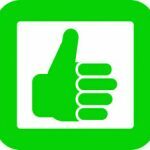 The authors do update the book; the most recent version (version 1.9) is dated this month. A lot of people aren’t familiar with fatty liver disease; in fact, the name itself has only been around since 1980. The disease is caused when poor lifestyle (usually diet) choices cause the liver to develop too much fat, which can lead to a liver that either underperforms or one that doesn’t perform at all. Since the liver is a rather important organ that does a lot to keep your body working properly, having a liver that’s overly fatty is not a good thing, and in extreme cases, can lead to serious medical problems. We’ll stop right here to point out that if you believe that you might have a liver condition, please consult with a physician immediately. This book makes for interesting reading and may help you, but it is not a substitute for proper medical care. Part I of Reverse Your Fatty Liver takes up about a third of the book, and it provides a thorough, well-written overview of what your liver does, how it does it, and what can go wrong if your liver is not working the way it’s supposed to be. This section of Reverse Your Fatty Liver also goes into detail about the various types of fatty liver disease and what typically causes them. Part II prepares you to get your liver healthy again, and goes into detail about the types of foods and other things that we regularly consume that our livers don’t like. You might guess as to what some of those things are; after all, we know what sorts of things we’re not supposed to be eating. That list includes processed foods, excessive intake of fats, and sugar. All of these things are OK in moderation, but most of us don’t consume them moderately, and that’s a problem. This section of Reverse Your Fatty Liver then goes on to explain that there are many things that the liver does like, and obviously, we should be eating more of those things and fewer of the things that can harm our liver. Of course, many of the things that we shouldn’t be consuming are “hidden” in foods that we might otherwise regard as healthy, so Reverse Your Fatty Liver covers those sorts of things in detail. Part III of Reverse Your Fatty Liver is the important part, where Jonathan and Susan put all of this together to construct the Fatty Liver Diet. It’s not a “diet” in the “lose weight” sense; it’s a diet in the sense that this is how you should be eating from now on. Reverse Your Fatty Liver goes on to describe the types of foods that are good for you and your liver, why you should eat certain foods sparingly, and why other types of foods are so good for you that it practically doesn’t matter how much of them you eat. The Reverse Your Fatty Liver diet appears to be a healthy one, and combined with regular exercise, it will probably help you lose weight. Part IV, the Fatty Liver Cleanse, is optional, but the authors recommend it. The bonus book, Healthy Liver Recipes, was a nice surprise. Many of the “bonus” books that are included with these types of products are just throw-ins that the author found somewhere and included in order to give the buyer a sense of getting more value for their purchase. That’s not the case here; the authors of Reverse Your Fatty Liver also wrote the bonus book, and the book includes 8 recipes for breakfast, 14 recipes for lunch and dinner, a dozen smoothie recipes that are tasty and easy to make, and 14 recipes for side dishes, salads and desserts. The recipes are easy to follow and most of them look like they won’t take long to prepare. The dietary advice given in the Reverse Your Fatty Liver book is solid advice that, if followed, will probably lead you towards a healthier lifestyle. You might even lose weight with it, as the author did. All in all, Reverse Your Fatty Liver is a pretty well-written book that covers the topic well. 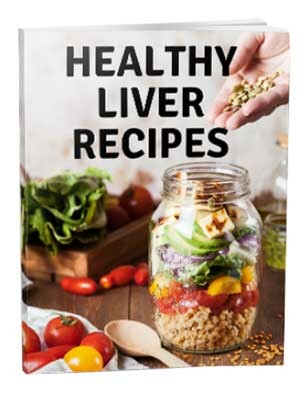 I don’t suffer from fatty liver, so I can’t say whether or not the methods in the book will cure or reverse that particular problem. I’ll also remind you that if you think you do suffer from any liver ailment, you should talk to your physician before doing anything else. That said, Reverse Your Fatty Liver is a well-written book that explains the problem, its causes, and how adopting a healthier diet may help you overcome the problem. 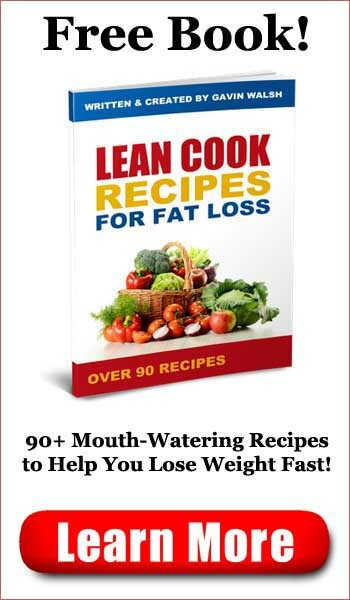 The book is affordably priced, easy to read, and the recipes appear to be tasty and easy to follow. If you’re suffering from fatty liver disease and you want to try changing your diet, Reverse Your Fatty Liver may help. Reverse Your Fatty Liver is recommended. 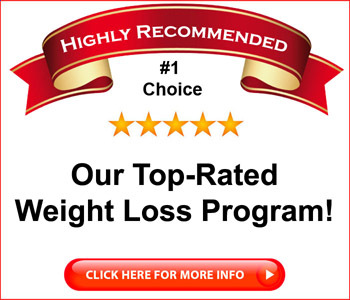 Click here to visit the Reverse Your Fatty Liver Website. Bikini Body Detox Review - Melt Fat in 3 Days?